50 pisníček pro začinající a pokročlié hrače. 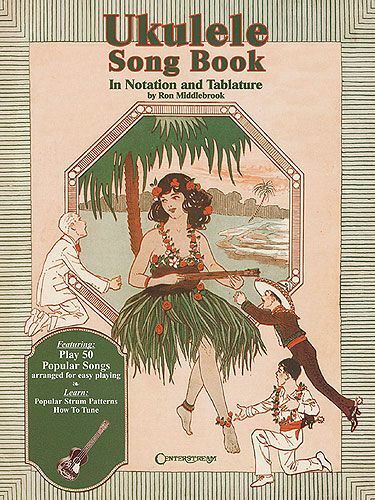 This terrific collection for beginning to advanced ukulele players features easy arrangements of 50 great songs, in standard notation and uke tablature, collected and edited by Ron Middleton. This great resource also teaches popular strum patterns and how to tune the Ukelele. For standard Ukulele tuning (G-C-E-A).